I moved with my husband to Salmon in 2006. Prior to becoming a REALTOR® in 2015, I was a licensed real estate appraiser. My passion when I am not selling real estate is enjoying the many recreational activities this amazing valley has to offer. I continue to invest many hours as a volunteer in Lemhi Valley with past positions including vice chair with Salmon Valley Stewardship; I am an Idaho Master Gardener and currently a team member on the Salmon High School Garden Project; Active participant in the Local Foods Group; and Founding board member of the Lemhi Valley Community Foundation. I have a BBA from National University and over twenty-five years as an owner/operator and successfully selling small businesses. I love the Lemhi Valley and look forward to assisting with your real estate needs either residential, vacant land or commercial. 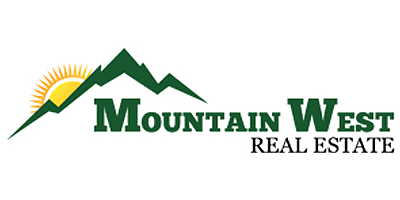 I'm proud to be part of the Mountain West Real Estate team.